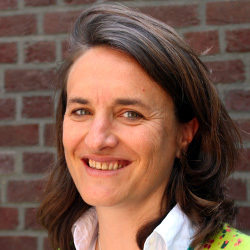 Hove, K. van. 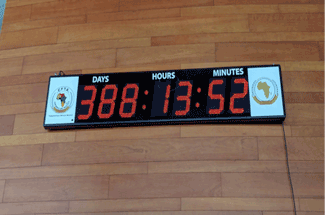 The CFTA clock is ticking …. GREAT Insights Magazine, Volume 5, Issue 6. December 2016/January 2017. African officials continue to move the Continental Free Trade Area (CFTA) process, discussing the negotiating modalities. Civil society and private sector call for pragmatism. In June 2015, the African Heads of State formally launched the negotiations of the Continental Free Trade Area (CFTA). This ambitious endeavour aims to bring down the barriers for trade of goods and services on the continent, thereby reducing the cost of intra-Africa trade. It is seen as one pillar of the ambitious developmental Agenda 2063 of the African Union (AU), alongside other continental action plans such as the Action Plan for Boosting Intra-African Trade (BIAT), the Accelerated Industrial Development for Africa (AIDA), and the Program for Infrastructure Development in Africa (PIDA). A swift implementation of this comprehensive set of master plans should lead the African continent on the path to structural transformation, economic growth, job creation and sustainable development. The list of arguments in favour of such a continental trade agreement is long, starting with the creation of a vast market for goods and services, fostering intra-Africa trade, solving the problem of overlapping memberships, stimulating structural transformation, and creating more jobs, among others. Not only have the Heads of State set high ambitions and expectations, they attached a very tight timeframe for the negotiations, namely the end of 2017. This ambitious agenda is in sharp contrast with the current global trends. The multilateral trade negotiations are at an all time low, Donald Trump announced his intentions to withdraw from some regional trade agreements, and the UK chose to leave the ‘regional integration project by excellence’ with their Brexit vote. But Africa keeps its strong optimism in regional integration and the heads want to keep the momentum. Given this tight agenda, technical working groups, officials, experts and ministers have been meeting regularly over the past months. At the end of November, the African Trade Ministers met again in Addis to discuss the modalities of the CFTA negotiations. The discussions were heated, and it was far from easy to come to an agreement, but the process continues and in principle the timeline stands. The CFTA was also the central theme of Africa Trade Week 2016, which took place simultaneously in the same premises. This provided a platform for policy dialogue between key African stakeholders including national and regional officials, civil society, researchers and the private sector. While the officials and ministers were busy discussing the negotiating modalities, the forum debates were focused on the content of the CFTA and the implementation. The final day was spent on identifying a research and capacity building agenda to support the CFTA process. Most of the private sector actors and researchers did not oppose the idea of a CFTA but several made a call for focusing on the real issues at stake today. 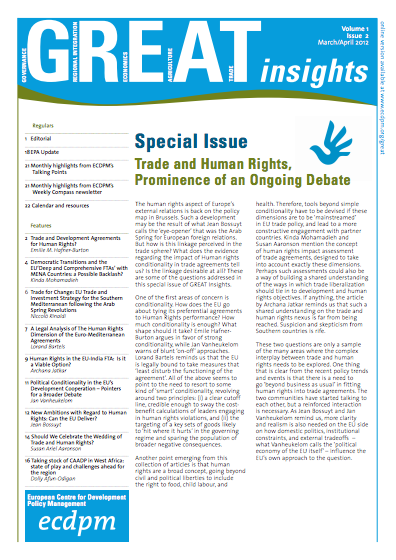 The African continent is a patchwork of FTAs and Custom Unions that exist on paper, but that are hardly implemented. 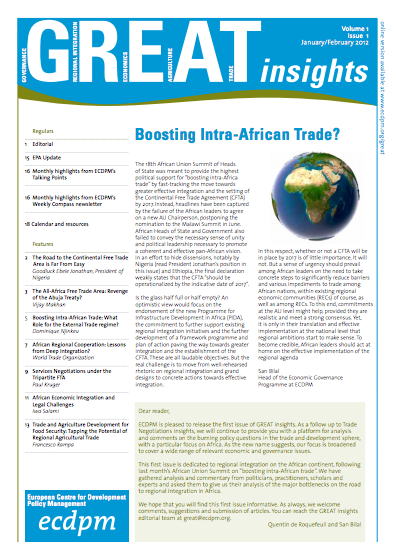 The hurdles to intra-Africa trade are rampant, from tariffs to all sorts of non-tariff barriers. Organisations such as Borderless Alliance in West Africa work relentlessly to make trade and transport more efficient and reduce the high transport costs that are caused by bribery, custom delays, high taxes, inefficient procedures and poor infrastructure. 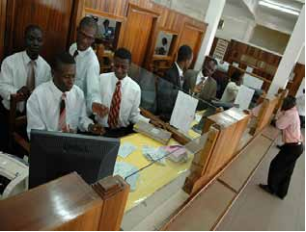 Private sector is more concerned in addressing those bottlenecks before embarking on the next grand integration process. Private sector and civil society alike are also keen on being more effectively consulted and involved in integration processes. They should not only be involved in the implementation and the monitoring of trade agreements, but early on in the drafting and negotiation of these agreements, including the CFTA, so that the results of the negotiations will be commercially meaningful and relevant to (business) people in Africa. Who are the CFTA champions? Nigeria formally expressed a reservation on the decision making for negotiating the CFTA, illustrating the potential underlying tensions in the CFTA process. In the same vein an experienced trade diplomat from South Africa, Ambassador Faizel Ismael, urged all countries to do their homework. The genuine multi-stakeholder dialogue to define the national development strategy, of which trade policy is a integral part, is time consuming and tough but a pre-condition to engaging in bigger trade agreements. He argued that 70% of the negotiations take place at home with the various constituencies rather than with the other negotiating parties. 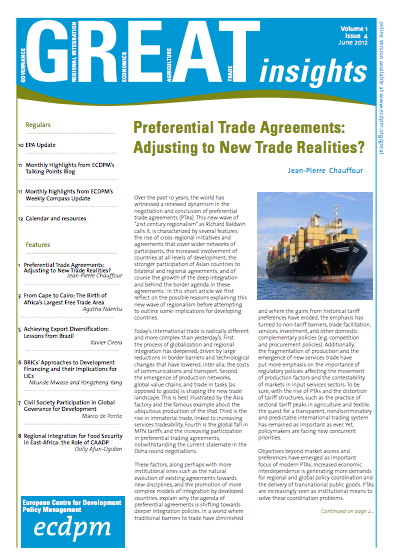 For a trade agreement to make sense and be inclusive, it needs to be based on real interests. The experience of the Free Trade Area of the Americas, which failed despite five years of negotiations, due to the lack of real business interest, seems to prove him right. Beyond the timeline, the most important question is whether the political will expressed by the Heads of States of the African Union to establish a Continental Free Trade Area is indeed reflected in sufficient domestic interests in enough African countries to push this agenda forward. 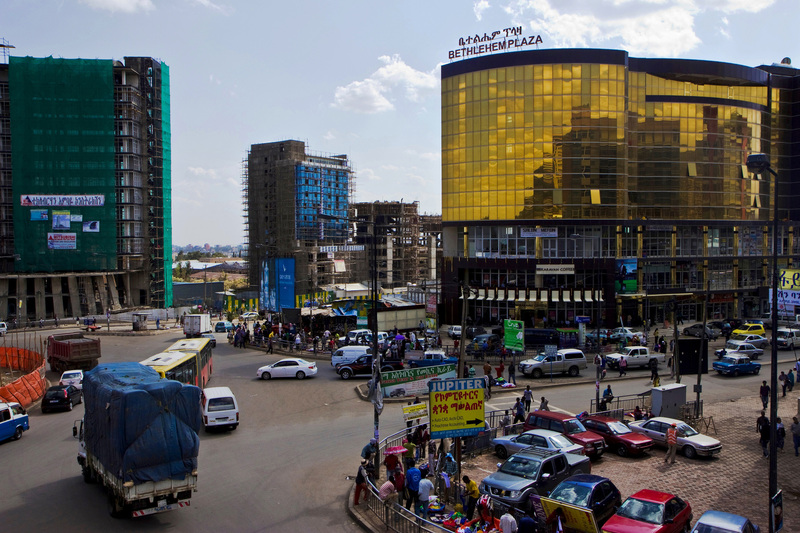 For the vision of a vast African market where goods and services can be traded freely to be materialised, some big economies and economic interests will need to step up and champion the process. 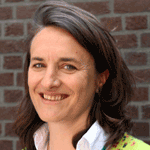 Kathleen Van Hove is Senior Programme Officer at the European Centre for Development Policy Management (ECDPM). Photo taken by the author at Africa Trade Week 2016, Addis Ababa.